This International Women’s Day, your people, your clients, and your stakeholders expect you to do more than host a brunch. This year, improve equity, protect the value of your brand, and harness your workforce’s full potential by participating in CAMP·E. Invest in something beyond a tick-box approach, beyond mandatory training, and beyond piecemeal initiatives. This groundbreaking program kicks off with a 3-day retreat where two of your diversity leaders will build skills in strategy and organizational change. Over the following 9 months, they will receive continued advisory support designing and implementing a high-impact project, and learn from case-studies, best-practice, and a network of cross-sectoral peers. Opportunity to promote participation in communications. Disrupt inequities like sexual harassment, pay gaps, lack of diversity, and more. Learn how to move beyond risk to opportunity. 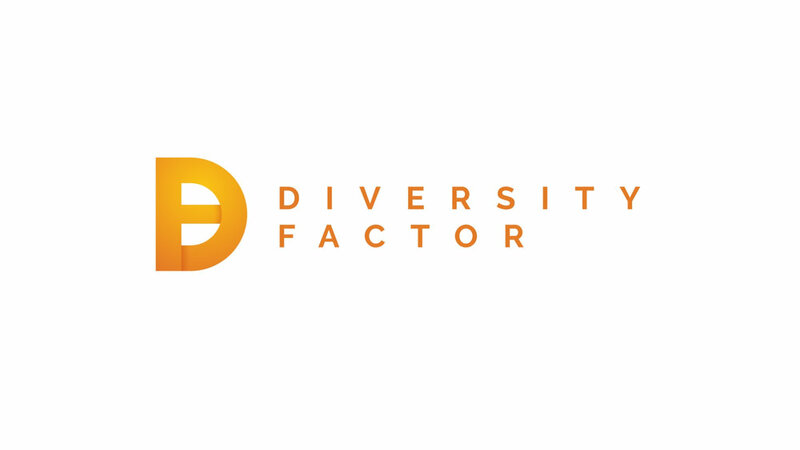 Diversity Factor is committed to capturing the stories of organizations who point to their diversity and inclusion as their strength.